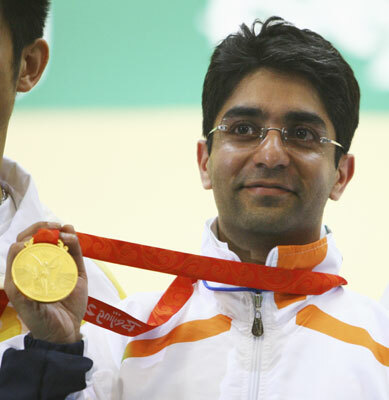 Today was a watershed day in the history of Indian sport as Abhinav Bindra won India’s first ever individual Olympic gold medal with a thrilling come-from-behind victory in the Men’s 10 metres Air Rifle event. This is India’s first Olympic Gold Medal in the 2008 Beijing Olympics, and hopefully will inspire Indians to take up individual sports big time. For some strange reason, the only non-team sport taken up by Indians seriously on a world level are Chess, Billiards and Snooker. We have won world championships regularly there. Push them a bit further and they may play Tennis or Badminton…but thats it. There are dozens of sports like shooting (we have 2 olympic medals now, Gold & Silver in Athens 2004), squash, swimming, track &field, gymnastics…where Indians can surely excel. Maybe today’s win might inspire more youngsters to take up these individual sports instead of cricket & hockey (usual suspects). 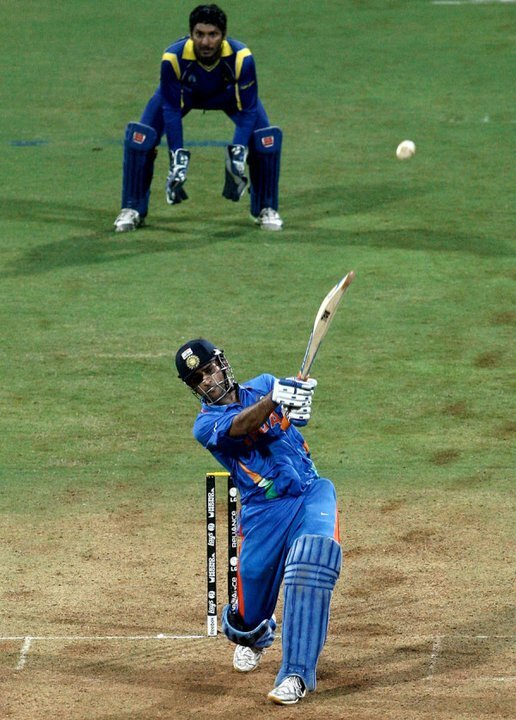 Anyways, super show by Abhinav! Great job..hope you keep going!